12 Month Payment Plan available NOW! Thinking of redesigning your website but worried about how much it will cost? Then Wearewood are here to help! We are offering all of our existing, valued customers the chance to do this, without having to pay out a big cost in one go. 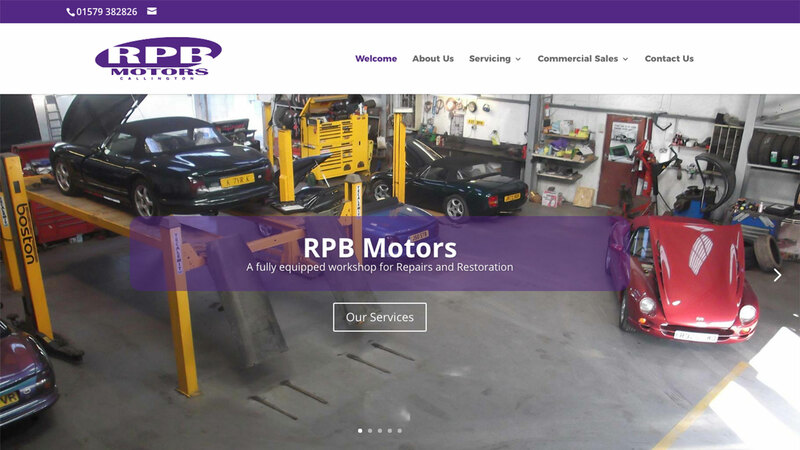 As Motor Trade Website Specialists, we know budgets are tight and so we are giving you the opportunity to improve your online presence by offering this special plan. Call us today to discuss further and together we can drive more business to your door! Your website is an important reflection of your business & a powerful advertising tool but it needs to be up to date to work effectively!